I'm starting to get into more difficult mixed climbing and need to upgrade my G12's but i can't decide whether to get mono points or the standard double front point. What are the advantages of each? 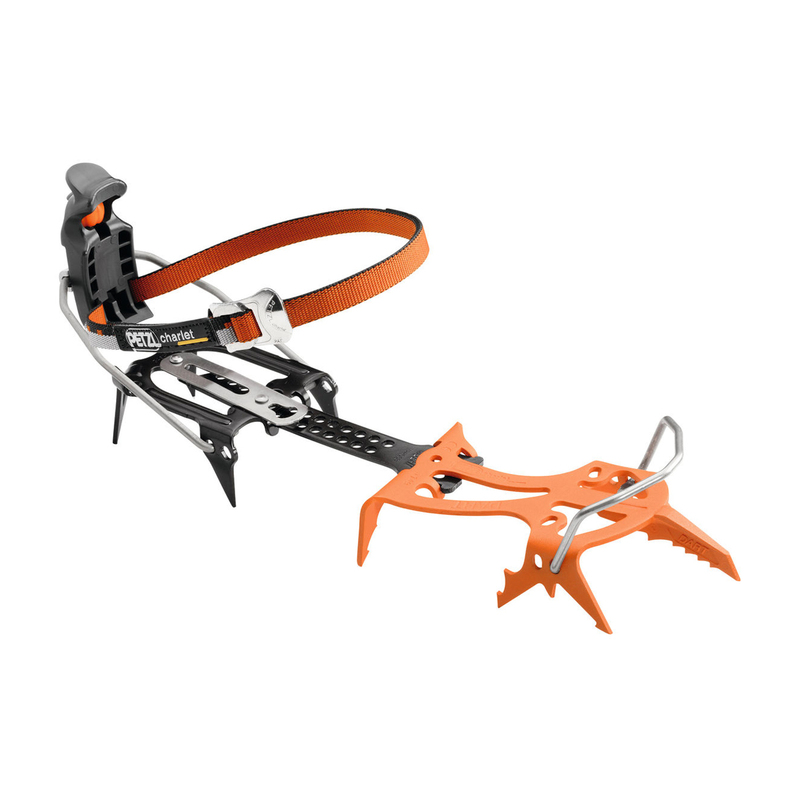 DART crampons are ideal for extreme mixed and ice climbing. The mono-point is designed to displace less ice and make for precise placements on micro-edges. The third row of points is angled towards the rear for hooking in steep terrain or around ice columns. Ultra-light.